William Edward Sheridan was born on 11 September 1938. Before joining the council, Bill Sheridan worked as an assistant with the Family Court. He became a member of the South Sydney Resident Action Group in 1979. He lived in Alexandria. 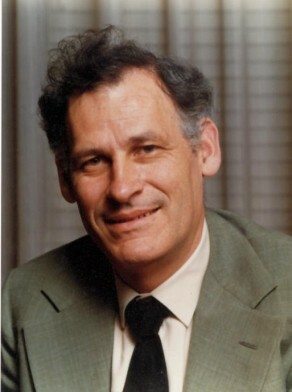 Bill Sheridan was elected Alderman for Waterloo Ward, 14 April 1984 until 26 March 1987 when the City of Sydney Council was replaced by a three member Commission. Sheridan was a member of the Properties Committee, the Works and Housing Committee and the City Planning Committee in 1984, the Finance, Industrial Relations, Budget Management and Equal Opportunities Committee in 1985, the Building and Development Committee in 1984 and 1986-87, and the Properties, Housing and Works Committee, 1986-87. He was an Independent.